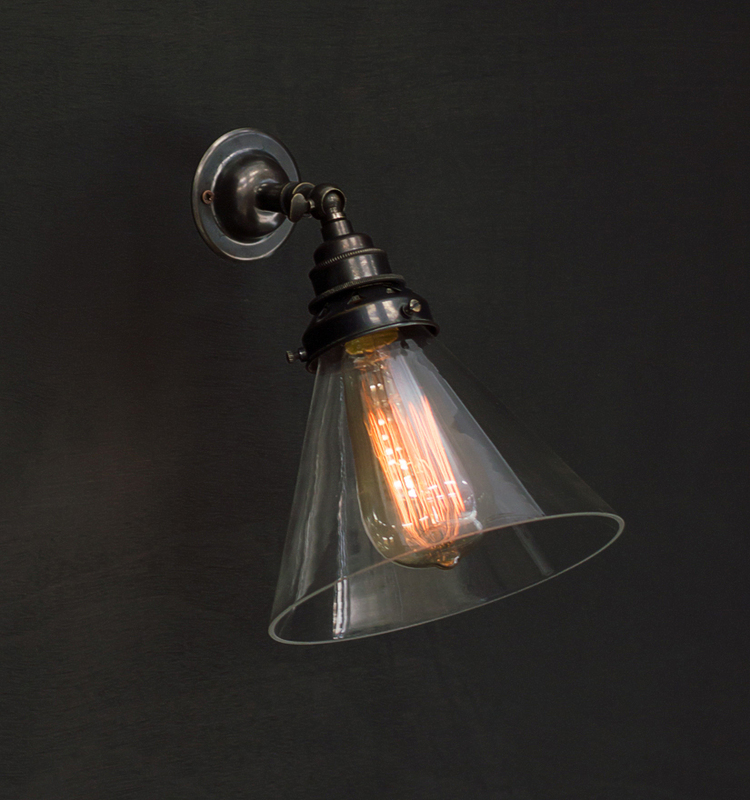 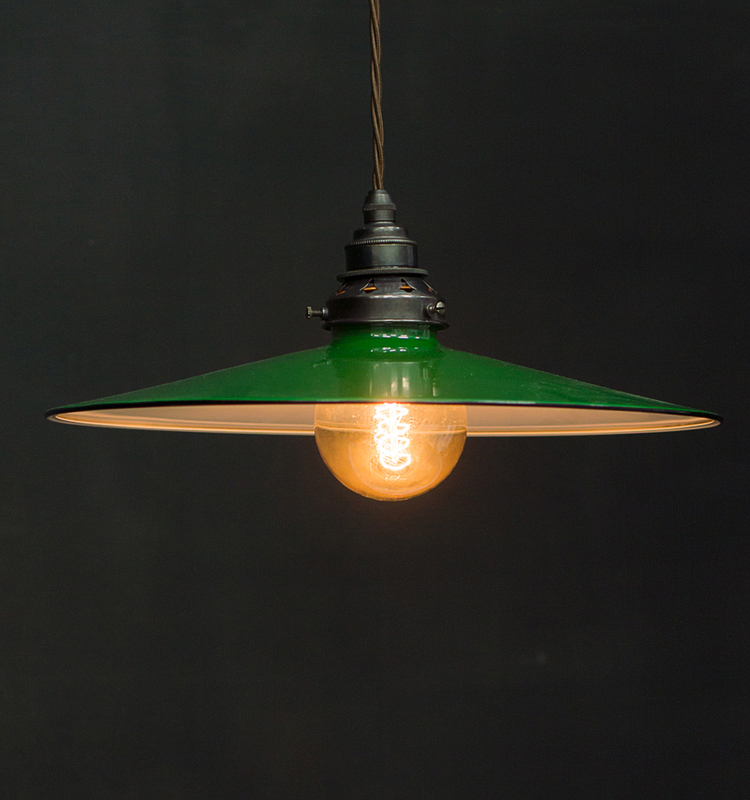 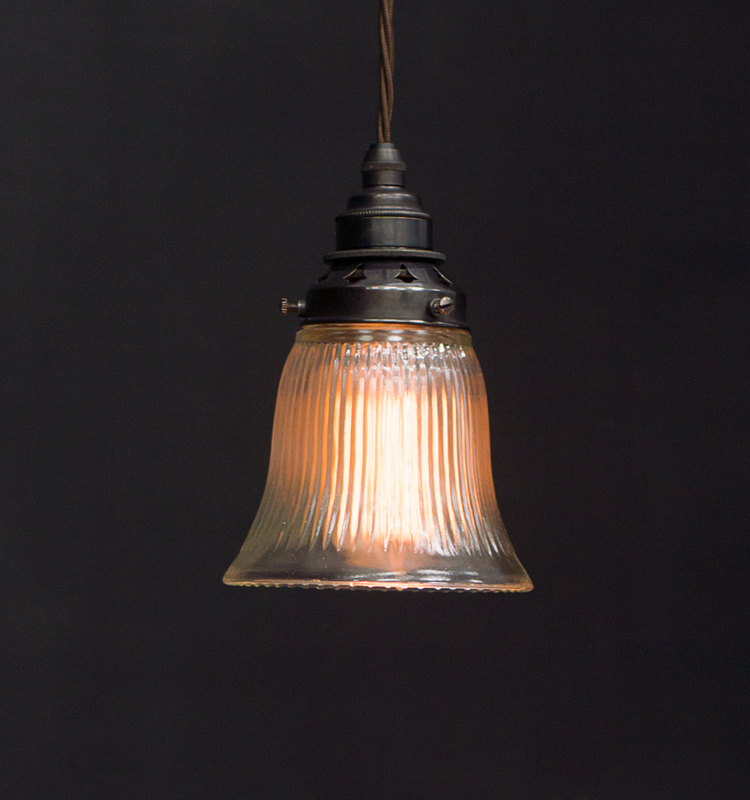 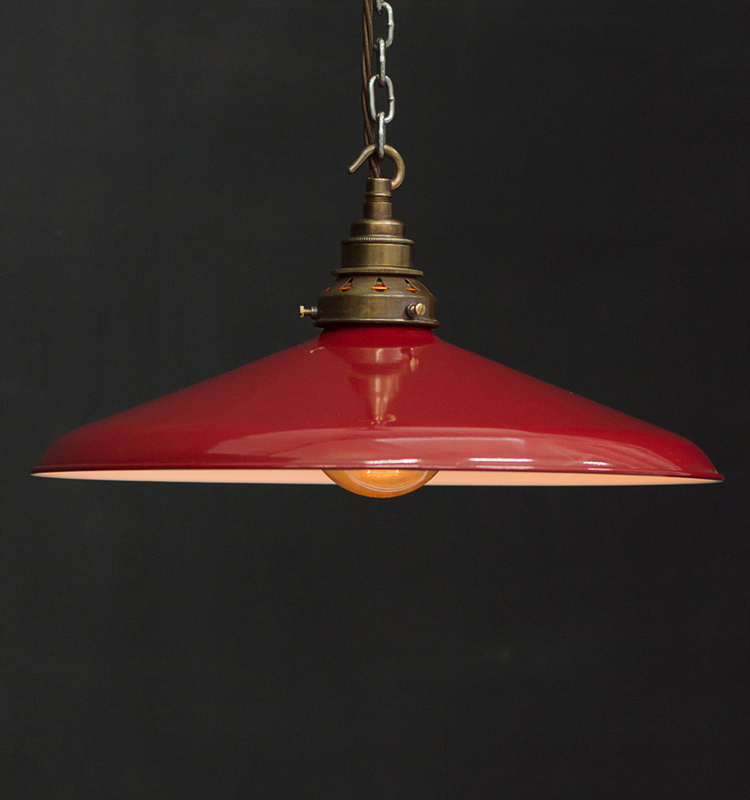 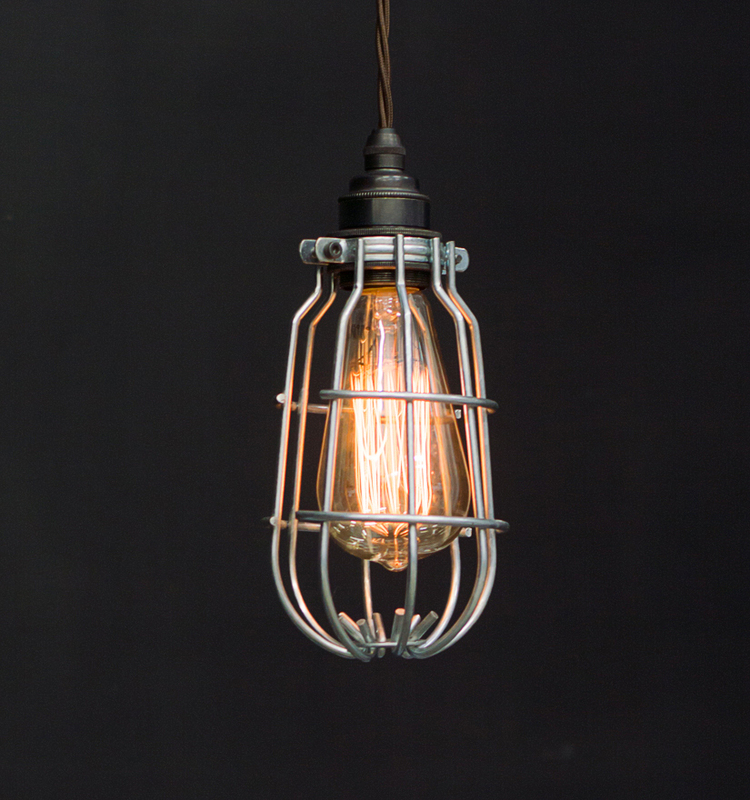 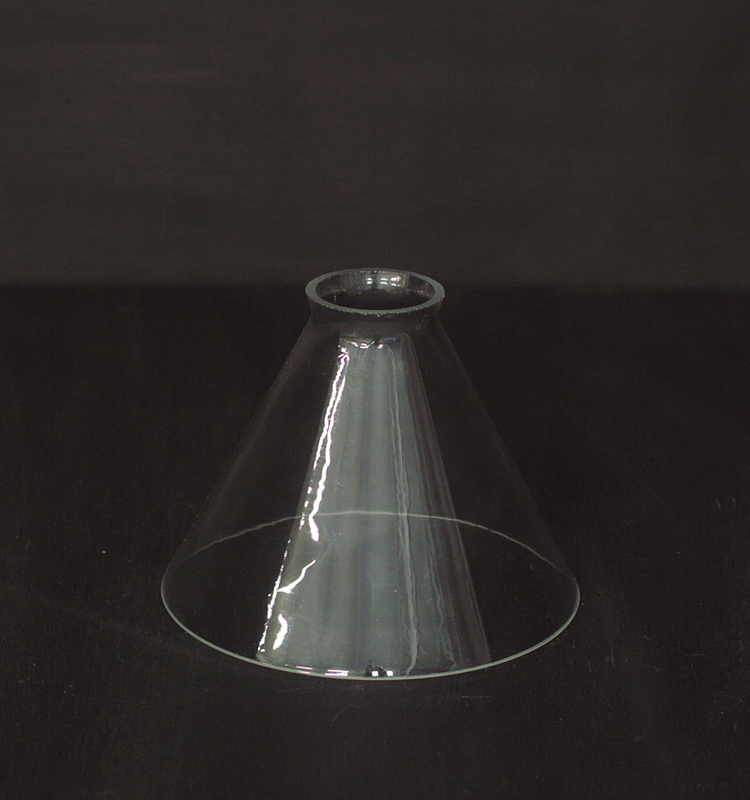 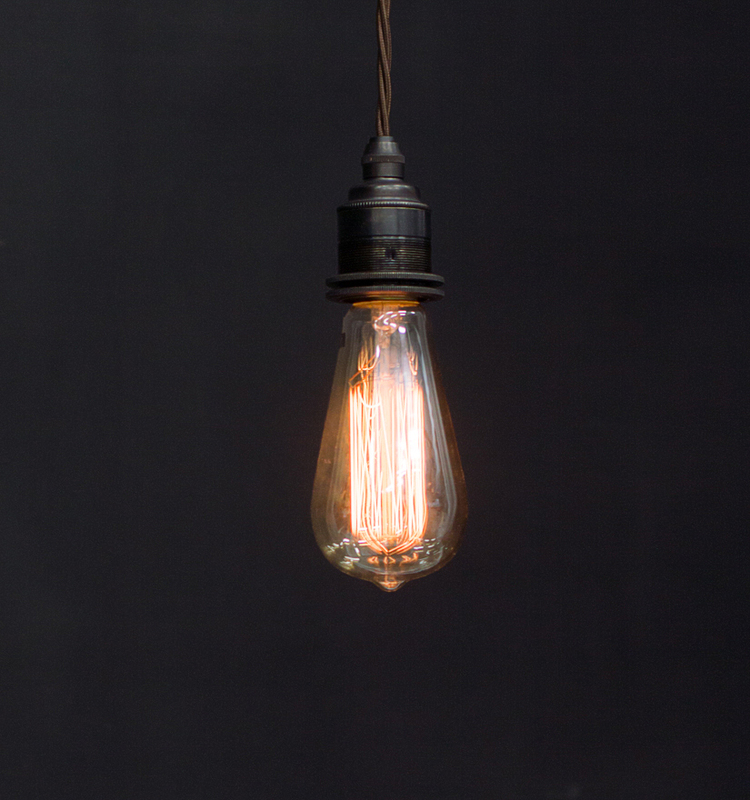 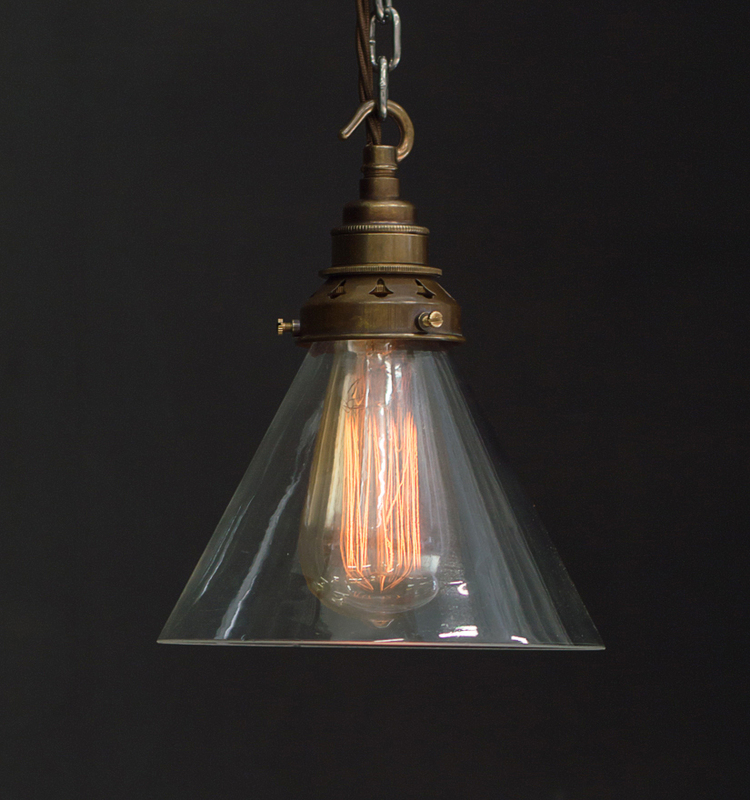 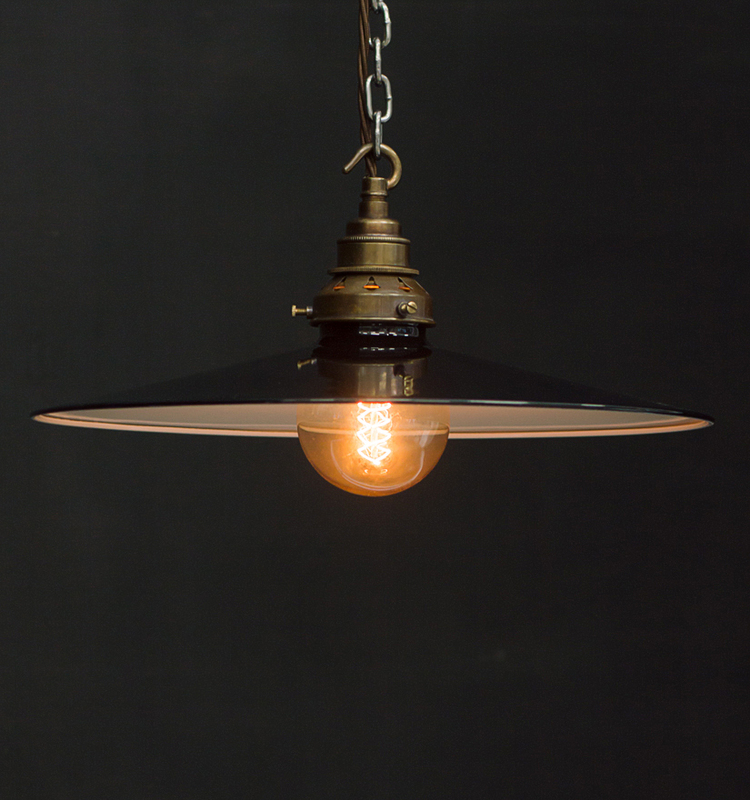 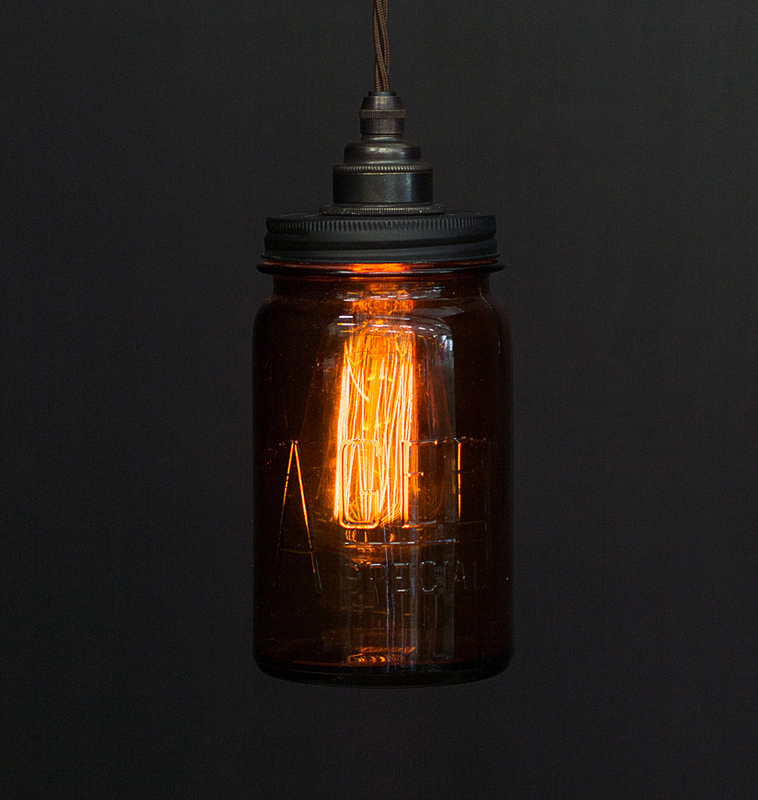 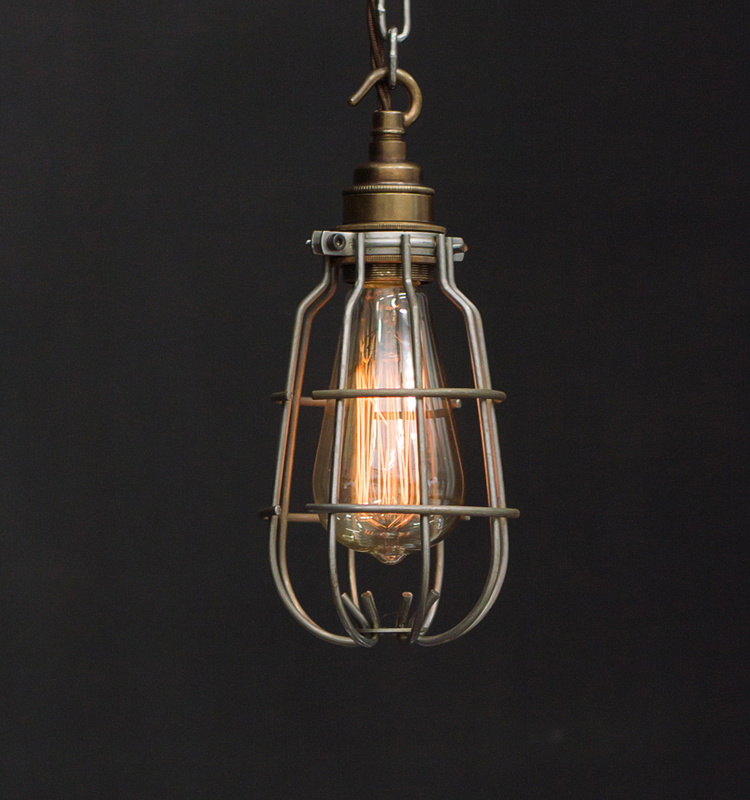 Adjustable Knuckle Light with Clear Glass Cone Shade. 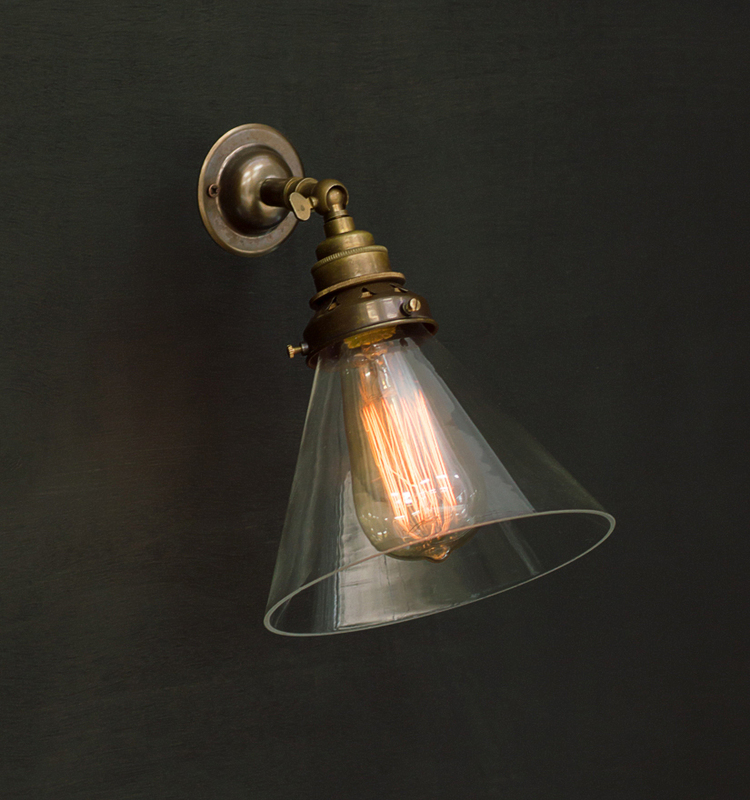 ES/E27 Lampholder, adjustable knuckle, 1/2″ hollow arm and ceiling/wall plate for installation. 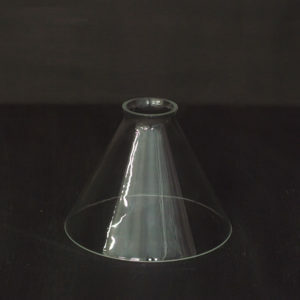 Gallery and Clear Glass Cone Shade. 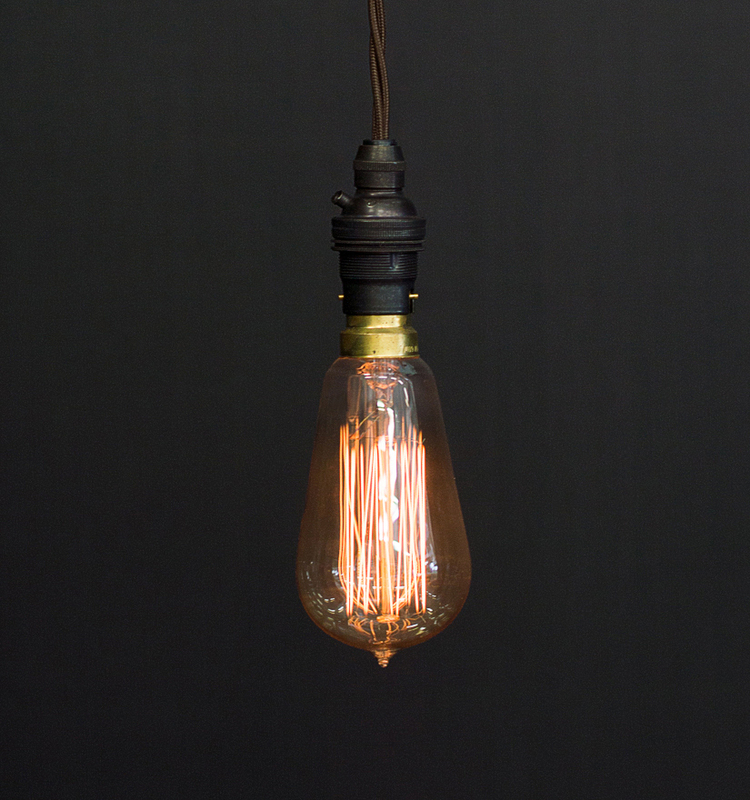 Earthed system. 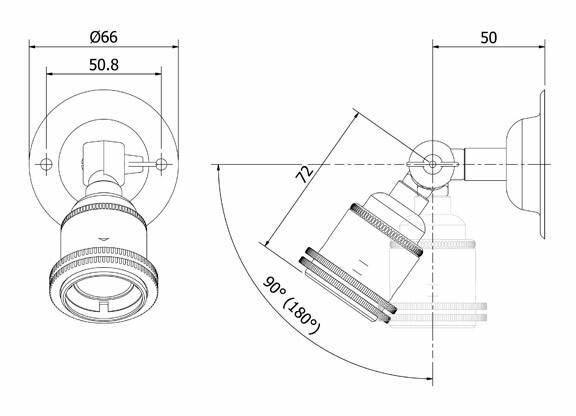 Ceramic insert and insulated thread and screw terminals. Locking mechanism means body can not be unscrewed accidentally when changing the bulb. 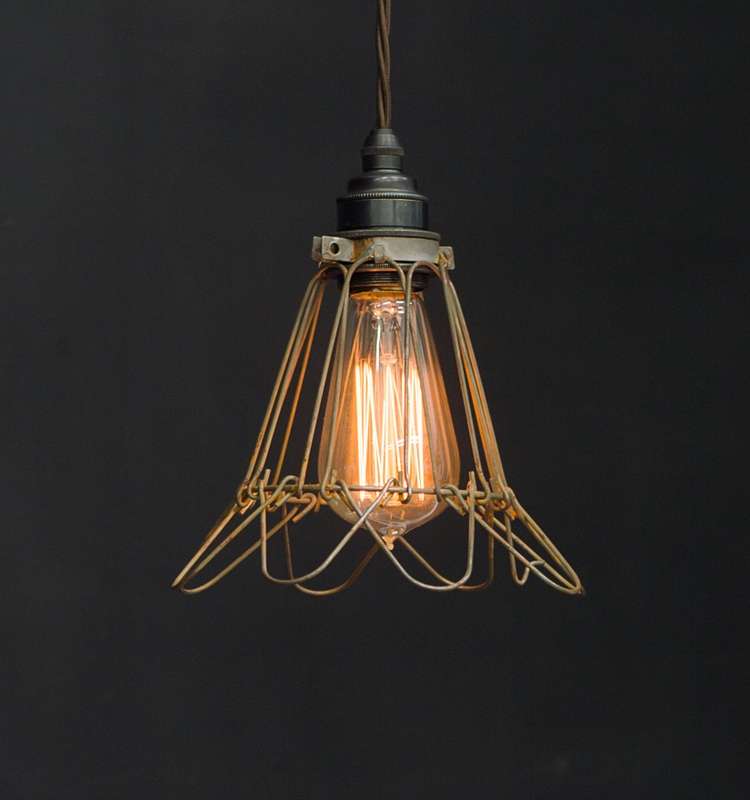 Screws supplied.